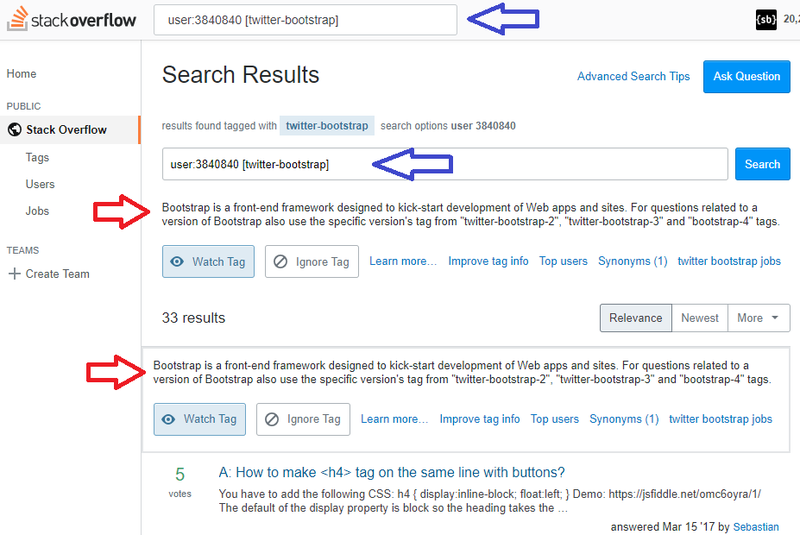 On this screenshot we can see the tag description (red arrow) and the search bar (blue arrow) twice. 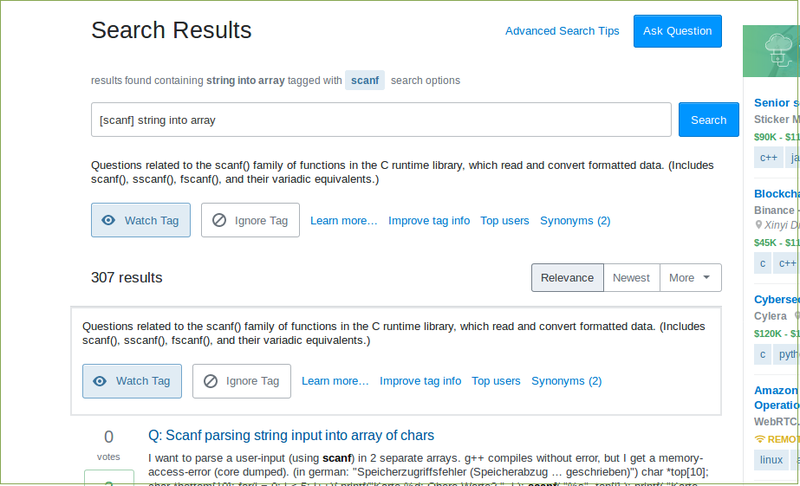 You can get the same result using the search bar using the following expression: user:XXXXXXX [tagname] or user:me [tagname]. I don't know the technical background, but in my opinion this duplicate information is not needed. Not the answer you're looking for? 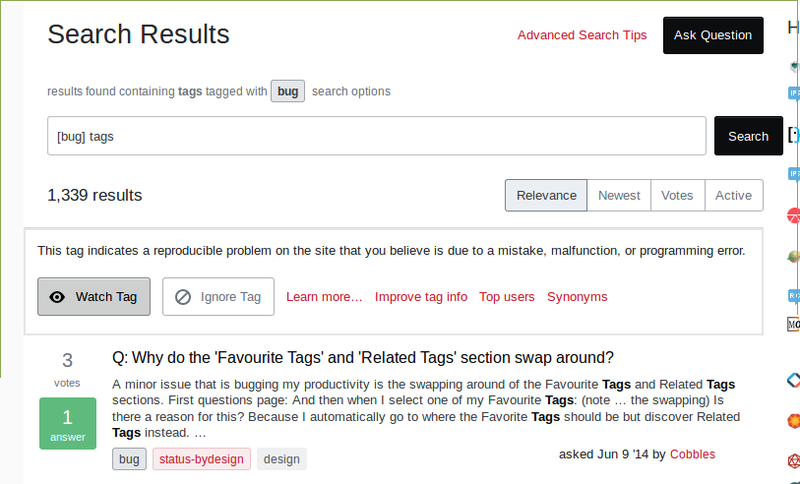 Browse other questions tagged bug status-completed search tag-search . Why is this tag description repeated twice?